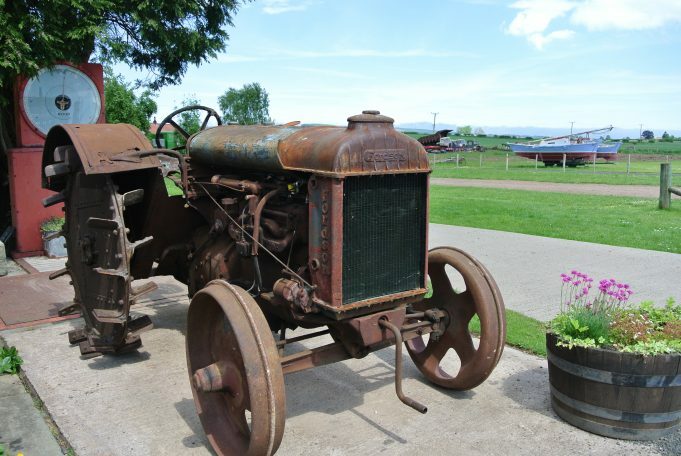 I have never lived in Wickford, but am interested in the local history, so when I spotted this tractor thought it may be of interest to put on this site. I saw it at Chain Bridge Honey Farm in Northumberland, near Berwick Upon Tweed. 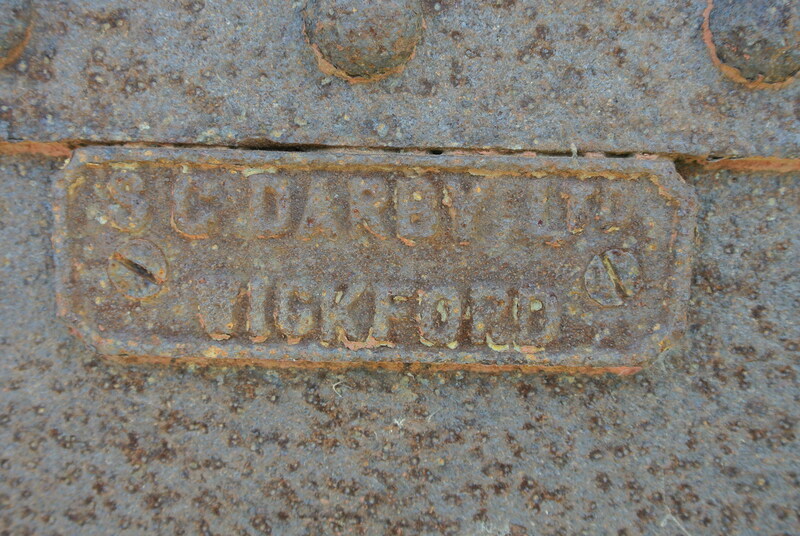 There was no information about it, only the name on the side – S C DARBY, WICKFORD.